The workshop offers a theoretical and practical introduction to live coding (performance act of real time programming based on improvisation) applied to music, using software such as SuperCollider, Tidalcycles and FoxDot. 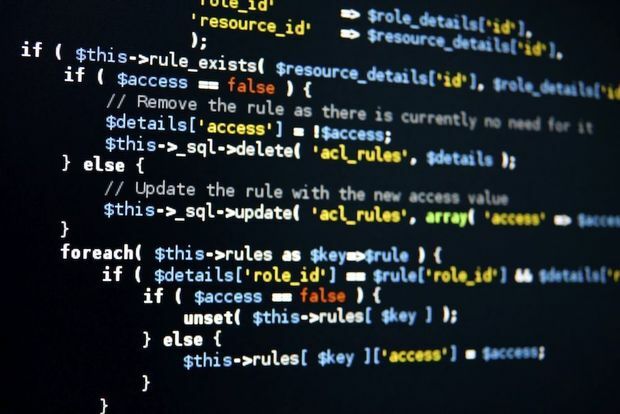 After a brief discussion of the theory, an hands-on part will follow with the introduction of the reference software that the participants will use to get to know the concept and create their own code. Even if you don’t have any former live coding or programming experience, you will experiment with the software and get to learn their most important features, as to provide a base for further autonomous learning and development of a performance and programming style of your own. 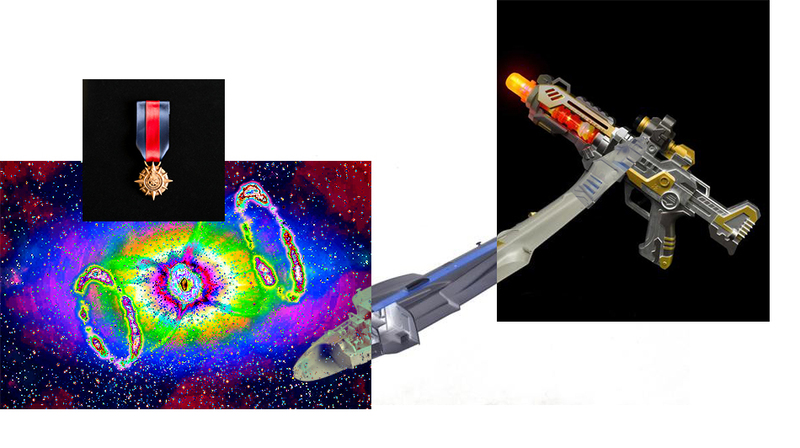 The nature of this workshop requires active involvement from the participants. The participants are asked to bring their own laptop with the above mentioned pieces of software already installed, and a pair of headphone. 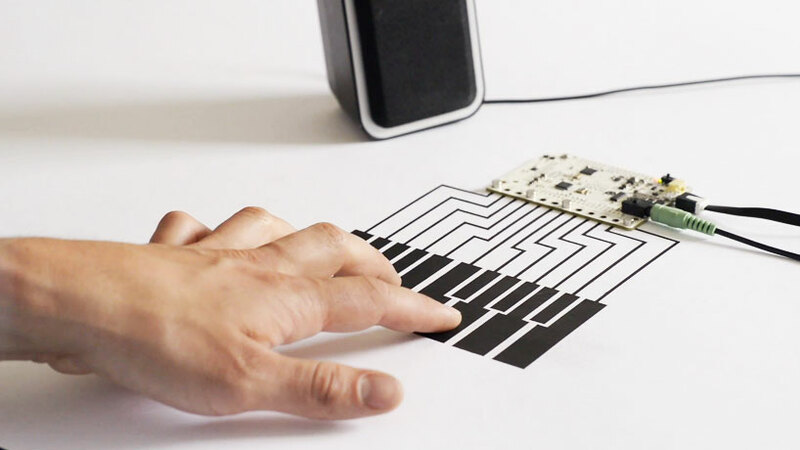 The latest in digital technology give us the possibility to make anything resonate: a carrot piano, our body, a clay drumming kit, a painting made with a special conductive paint. In this workshop we will build new digital musical instruments and use them to play together and record songs like a real band! Have you ever desired to play a drum machine or a synthesizer? Well, you can draw them yourself! 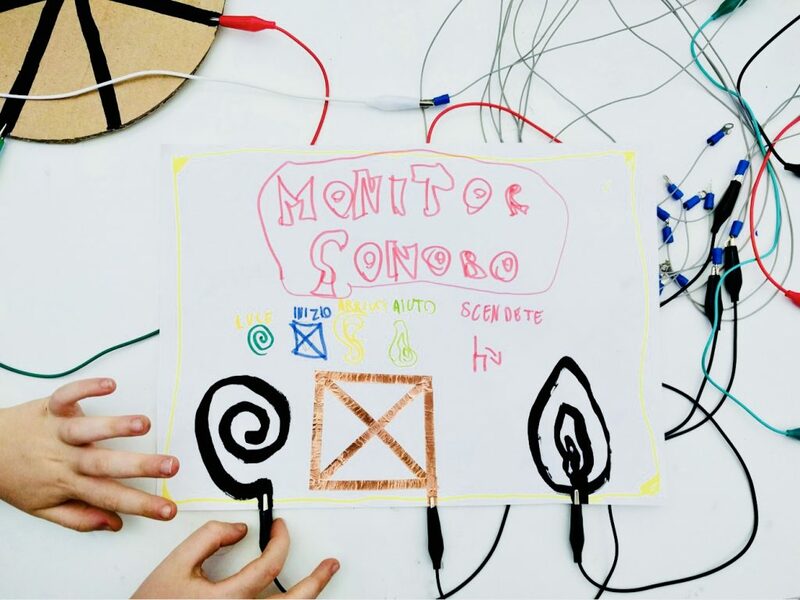 In this workshop we will build custom electronic instruments from drawings made with a special conductive paint and linked to a PC via “Touch Board”, an Arduino-like board. You will be able to draw inspiration from traditional instrument shapes or go overboard and design something brand new, then choose electronic or real sounds to bring your instrument to life. In the final part of the workshop, we will play this newly created ensemble of instruments and record a few songs!